TF News Top 5: Do you speak video fluently? Don’t spend your days scrolling through endless RSS and news updates! Let us take the load and do that for you. Each week our team compiles a list of the top five ‘must-know news stories’ to help marketing communications pros do their jobs better. TF News Top 5: Do you speak video fluently? SnapChat is fighting back! Only a month after Facebook debuted its version of lenses and filters, SnapChat launches Sponsored Creative Tools to allow brands to target specific audiences with guaranteed impression levels. A new feature is the the non-selfie World Lens that augments people’s surroundings. Want to use Facebook Messenger to engage with customers? Now you can use Instagram click-to-messenger ads! These ads have been available via Facebook for a while now and are a great way to get a coupon or specific offer into the hands of target audiences quickly. If, as a marketer you don’t have video content at the top of your to-do list, you should rethink your priorities. 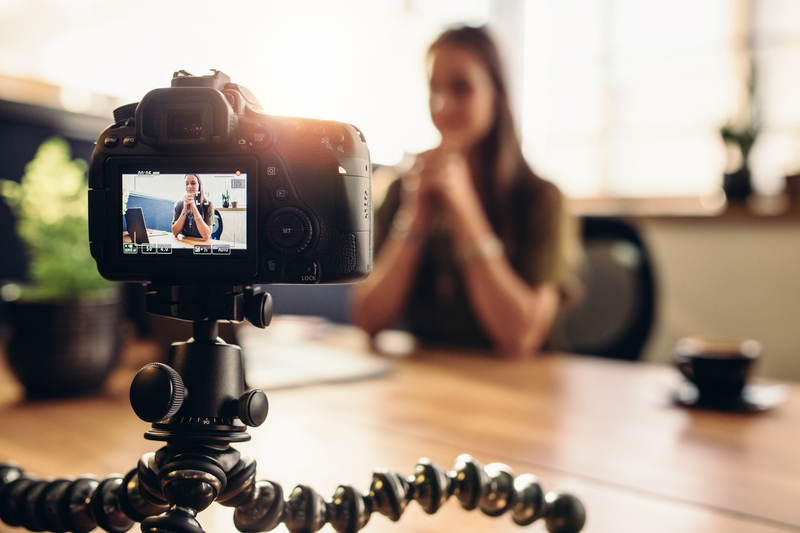 This study shows that marketers must learn to “speak video fluently” to connect with consumers on social media. Resistance is futile. If reporters are the influencers you want to connect with, you’ve got be on Twitter. A whopping 96 per cent of journalists use Twitter on a weekly basis, and 70 per cent said it’s their most valuable social media tool, according to this survey. Did you know people tend to open the emails they receive on a Friday more than any other day? Guess which day of the week you should send an email to drive conversions. All is revealed in this handy chart. Keep up to date with new stories from the PR, marketing and social media world, sign up for our free newsletter. Click here to subscribe.